Time to go supercar hunting. In other words, that was the only way maximum power and performance could be experienced. Again, owners were not satisfied. But now, according to Electrek, Tesla has finally done what it should have all along: unleash Ludicrous Mode. 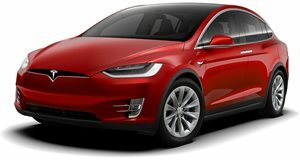 Tesla removed the restriction last week, and its President of Sales and Service had this to say on the matter: “I’d like to provide a quick update on this topic. Some of you with a P90D and Ludicrous acceleration mentioned that you did not want to use Launch Mode to simultaneously activate maximum battery performance. 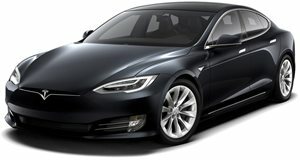 “We’ve listened and are happy to tell you that for those that wish to do so, you can again enable maximum battery performance independently from Launch Mode, ensuring that you have maximum flexibility in how you use your car.” Previously, Tesla was concerned that engaging in Ludicrous Mode, in other words: maximum power, would cause too much “wear and tear” on the vehicles. Fair enough, but owners still wanted it, especially since they paid about $10,000 for the upgrade. In fact, one owner even took Tesla to small claims court, seeking a refund, over the lack of power potential. But the issue is now settled, and those Tesla owners are probably right now seeking out supercars to embarrass.